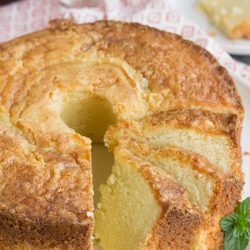 Amaretto Pound Cake is pound cake flavored with an almond liqueur. Made from scratch, it’s rich, buttery, moist, and completely, insanely delicious! Amaretto is a sweet, almond-flavored, Italian liqueur. 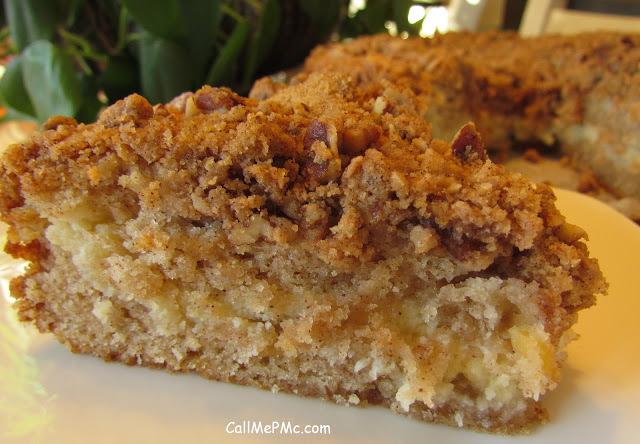 I’m sharing my favorite Amaretto Pound Cake with you today. 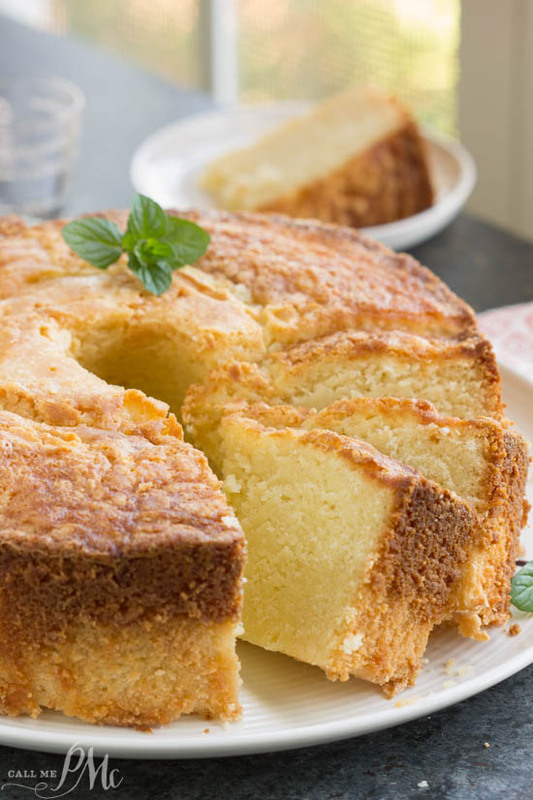 If you grew up in the South there are two things you grew up eating: pound cake and biscuits! And everybody has a favorite Pound Cake recipe, most likely, it’s the one your Mother or Grandmother made. 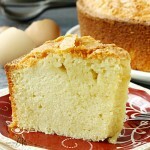 I have three favorite Pound cake recipes!!! 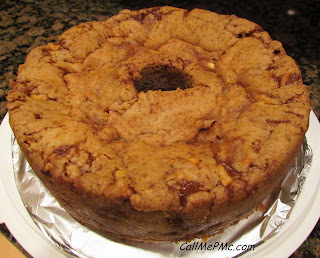 So, What’s my excuse reason for baking you an Amaretto Pound Cake today? Glad you asked. Randomly, my friend sent me a dozen eggs that were already cracked! Twelve eggs in a bowl. I know so random! People do random food-stuff like this to me. Are you asking yourself why he wanted 12 egg shells? Yeah, I thought so! He needed the shells for calcium for his tomato plants! Did you know tomato plants need calcium, and apparently a lot of it, in the soil or the tomatoes will rot on the vines? Maybe it’s true, maybe it’s not, maybe it’s an old wives tale, but he has 12 crushed eggs shells around his tomato plants. We’ll see if it works! I’ll keep you posted. Enough jibber jabber, let’s get to this awesome recipe! Read the recipe through completely at least twice so you know what comes next. A stand mixer will make your life immensely easier. I can’t imagine all this mixing by hand or even with a hand mixer! 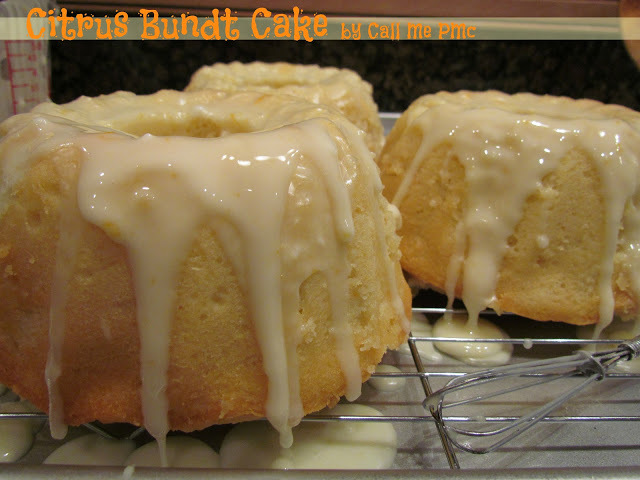 You can use a bundt pan. I used this tube pan. A good rule of thumb when baking pound cakes is to always leave 2 inches from the batter to the top of the pan to allow for rising. As well, always place your baking pan on a cookie sheet to catch any overflows. Allow your eggs, butter, and dairy to come to room temperature before mixing. I always use salted real butter in my pounds cakes. It’s a personal preference. You can use either salted or unsalted butter. Use real butter. No margarine! I recommend calibrating your oven at least once a year. Read all about how to Calibrate your oven in this post. 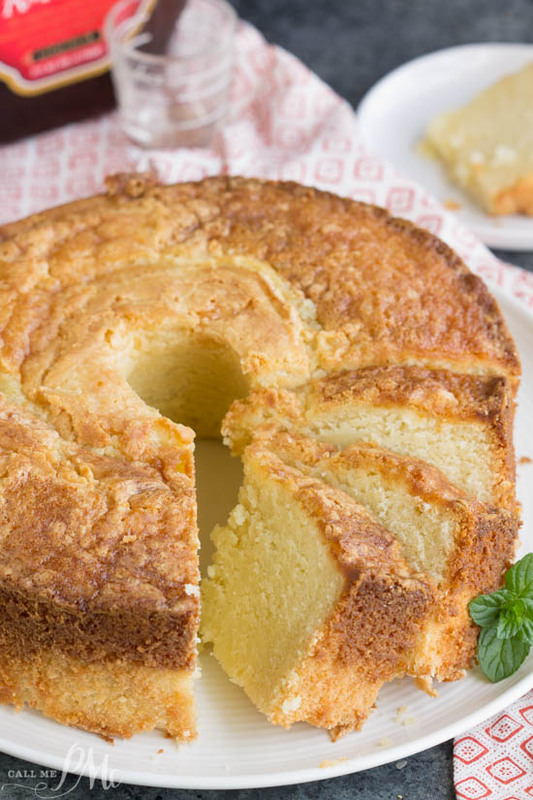 This pound cake flavored with an almond liqueur. 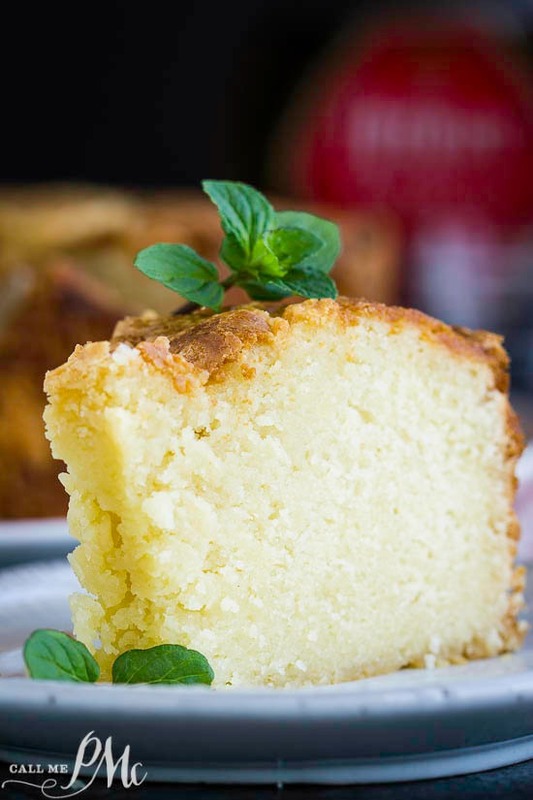 It's rich, buttery, moist, and completely, insanely delicious! Coat a ten-inch tube pan with solid vegetable shortening then either flour or sugar. I use granulated sugar because it doesn't leave white areas on the cake. Sift flour, salt, and baking powder together. Cream butter, shortening, and sugar with an electric mixer until light and fluffy. Add milk and flour alternately, beginning and ending with flour mixture. Cool in pan on wire rack 30 minutes before inverting on a platter. Having problems with your cakes? Check out this information for tips! could I use coconut shortening? You can substitute coconut oil for any fat, such as butter, vegetable oil, olive oil, or shortening at a 1:1 ratio. HOWEVER, in baking, it will probably change the texture especially in pie crusts and pound cakes. I would refrigerate the coconut shortening so that it’s solid when you put it into the batter.